Many students struggle financially during college because it is so expensive. There are fees for everything, leading many students to fall into debt on their way to their diploma. Research grants allow students getting certain degrees and entering certain job fields to study abroad without having to pay for it. You could potentially live in a different state or country for free. Meet with someone in your financial aid office to see if there are research grants available for what you’re studying. Now that almost everyone has access to the internet, you can help yourself pay for traveling by creating an online donation fund. 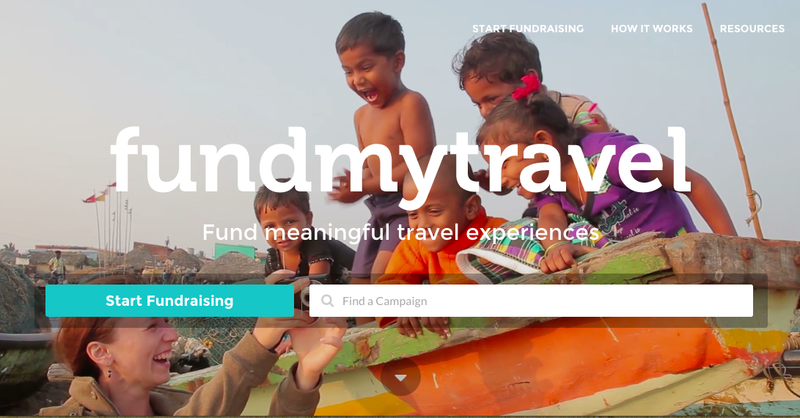 People can read about where you’re going to travel to and why, and then they’ll have the option to donate however much money they’d like to your cause. This can help alleviate much of the financial burden of traveling, if not all of it, so it’s worth a shot. Make sure to share your fund on social media so word spreads and more people see your page. Online courses are also another option for those who want to travel. You don’t necessarily have to be pinned down to classrooms or a single campus — you can study anywhere in the world. Your advisor will be able to help you figure out just how many classes you can take online, so you can schedule them to work with your travel schedule while still meeting the hours you need to have for each semester. The key with online courses is to know if you are good at working independently. It sounds great to be able to work online and travel wherever you want while you’re studying, but some students don’t work well without a professor and classroom setting. It’s also easy for online students to miss deadlines and tests because they were distracted and didn’t check in with their course frequently enough. Something you can think about doing is trying an online course before you travel. That way you can get used to the way they work. If you find you’re able to easily handle the workload and learn the material without a professor present, then you’ll more easily find educational success while you’re somewhere fun and new. Try to think of majoring in a career that could allow for travel. Majors like international studies, foreign languages or even something like translation or business-oriented courses could take you to a new country. A good thing to try would be researching jobs available in the countries you want to travel to or live in, and see if they intersect with a career you’re interested in. When it comes time to actually travel for your job or internship, you’ll need to have a game plan. It’s a good idea to plan as far ahead as possible, since booking your trip strategically can help you see more countries. Know where you’re going to stay and what you want to see, then plan out each day that you’re there if it’s a shorter trip. Longer trips are easier to plan by the week, and then adjust them as needed to your work schedule. School clubs may not hit international destinations, but they still have the potential to travel locally or out of state. Different kinds of clubs leave for tournaments and competitions, so look up the clubs offered at your school and speak with their leaders to see if they go anywhere you’d like to visit. Clubs are typically listed on the main website of each university. Before you graduate, completing an internship is most likely on the list of things you want to do. You don’t have to necessarily work an internship at a local place doing something you don’t like just so it looks good on your resume. Many schools offer places on campus where you can meet with professionals and talk about your career options. They’ll be able to point you in the direction of internships you can use to travel. Stress comes along with being in college. There’s a lot to juggle all at once, and you may worry you won’t be able to do what you actually want to do. Traveling is something that school can help you do. 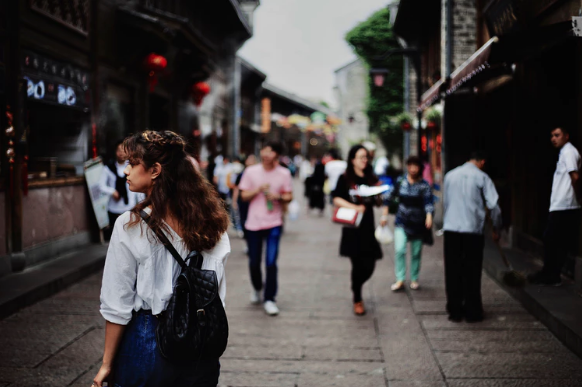 There are lots of options for students to use, like study abroad programs or international internships, so connect with the people who can help guide you and make your travel dreams come true this year.